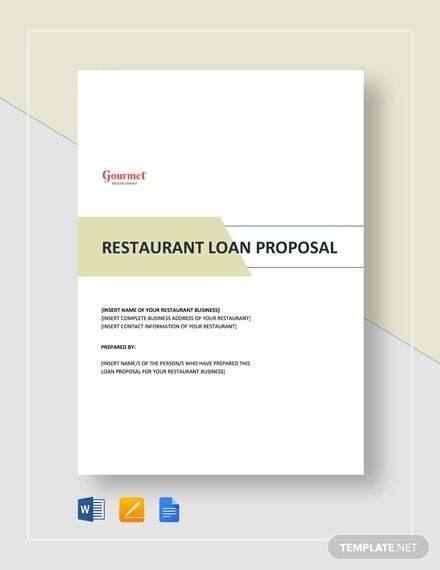 You might end up crossing paths with different kinds of proposal documents in your life, such as business proposals for clients, loan proposal samples, and others. Of course, you might have to write such proposals yourself, for one reason or another, so it pays to know how to write one just in case. 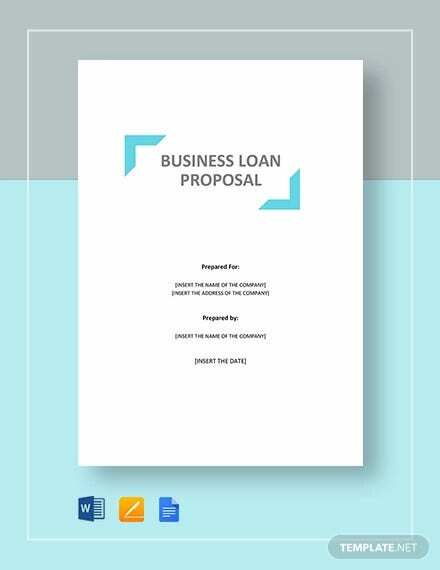 Thankfully, you need not worry about having to write such documents from scratch, as there are tools like business proposal templates that can make the job more convenient for you in various ways. Perhaps the biggest convenience is the fact that the templates can give you a basic framework that you can modify as needed. Start with a background of the purpose of your loan, as this helps the lender evaluate it. 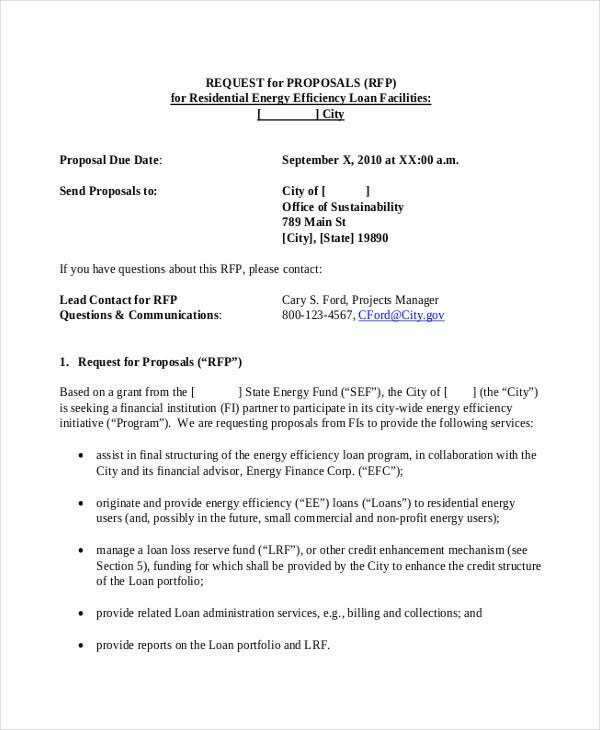 State exactly how much capital you are requesting to borrow from the lender. Explain how qualified you are to embark on whatever project you are planning, as well as what objectives you plan to meet with this project. Explain exactly what you intend to use the money for. Borrower’s name, as it would be necessary to include this to make that clear to the lender. 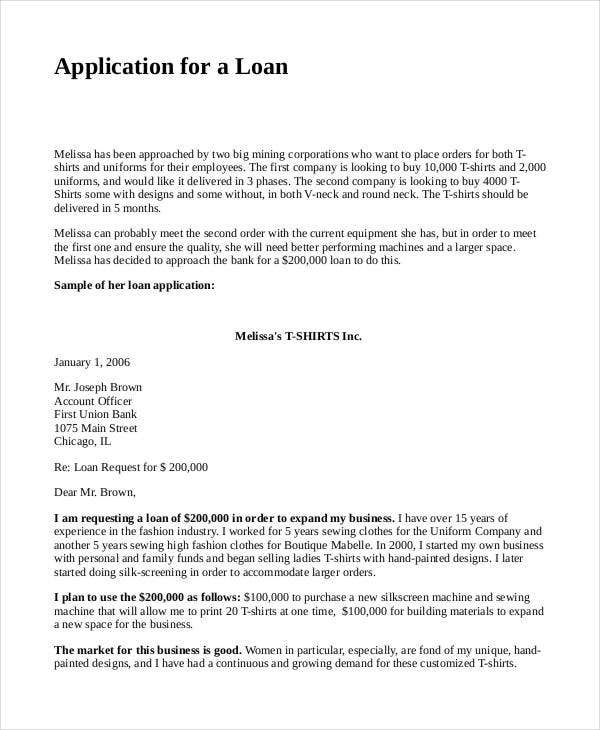 Lender’s name or agent. In lieu of the lender’s name, you can elect to place the name of an authorized agent, such as an accounts officer. 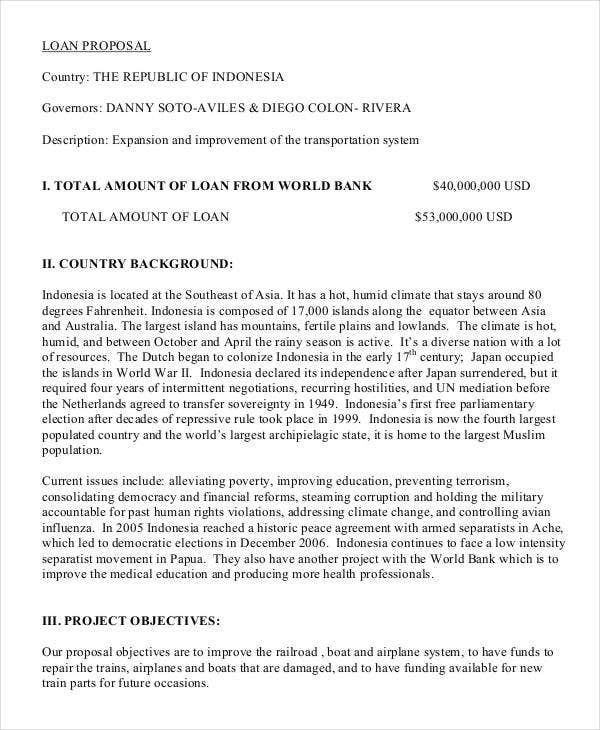 Total amount to be loaned, so that there is a record of the proposed amount. Payment details, so as to make clear how the loan will be repaid. 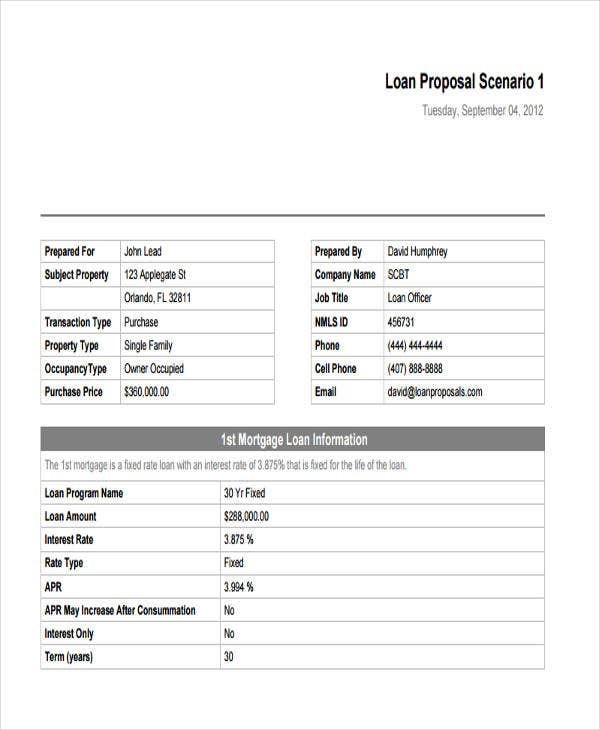 Purpose of loan, to explain to the lender what the money will actually be used for. Mortgages, if you were looking to acquire a property for yourself. 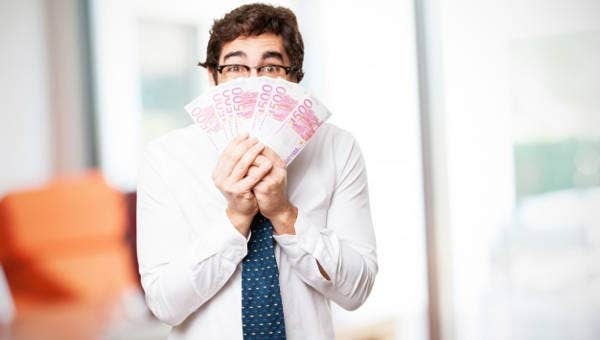 It would be possible to borrow a large sum of money to do so, with a fairly long period of repayment, which could be stated in your proposal. Philanthropy, as it would be possible for you to make a loan proposal in the name of charity, such as making improvements to a local community. Of course, you would still have to make a convincing case in your proposal. Business, which is the most likely use of these documents. 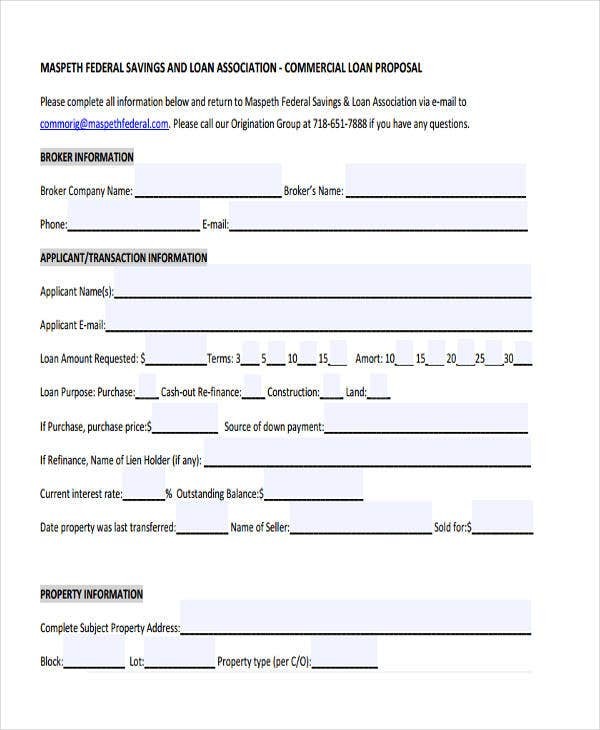 Many financial institutions are willing to provide such assistance to help you start or expand your business, so yo may feel free to use these templates for such a purpose. You may also want to use some of the many other kinds of templates readily available on this site, if your business should require you to make use of them as well.